Life at home is tedious right now. 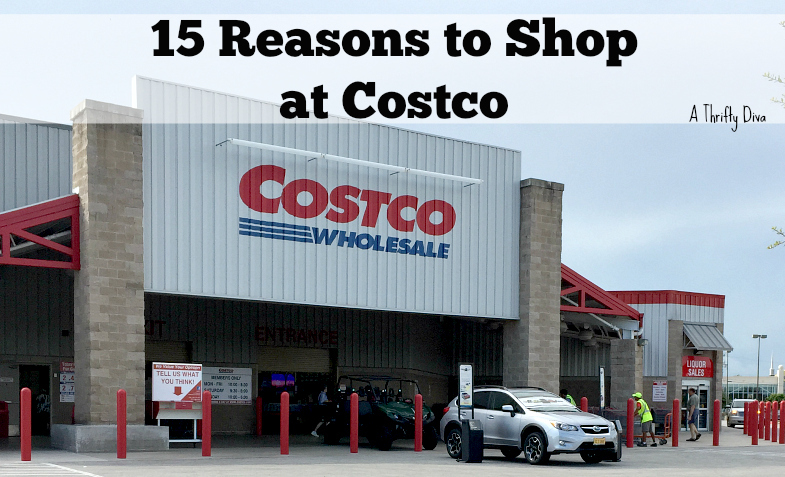 The boys are home for summer vacation, but there is no down time. 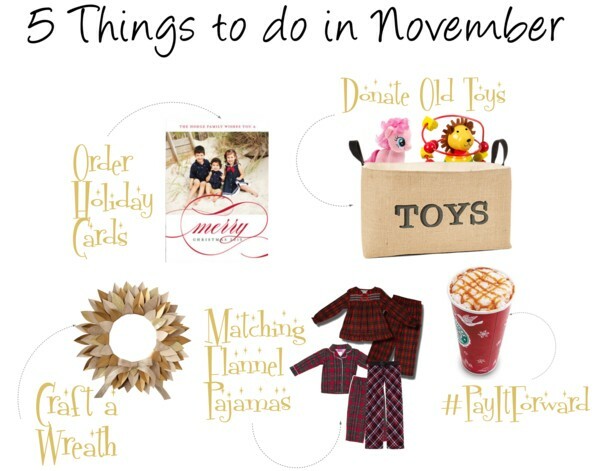 We are so busy and it feels like my kids goal in life is to overwhelm me with cleaning. I am also second guessing the amounts of clothes they own. There are piles and piles of laundry every time I turn around. My four and six-year-old change way to often and the silver lining in all of that is they refuse to be dirty. Bath time is pretty frequent, before I have a chance to get situated in the evenings my boys are in line for bath time and sometimes there are multiple bath times in one day. Bath time equals another pile of clothes, lovely. My goal on these busy summer days is to make more time enjoying my boys and less time doing laundry and household chores. The best days seem to end with the dirtiest clothes. 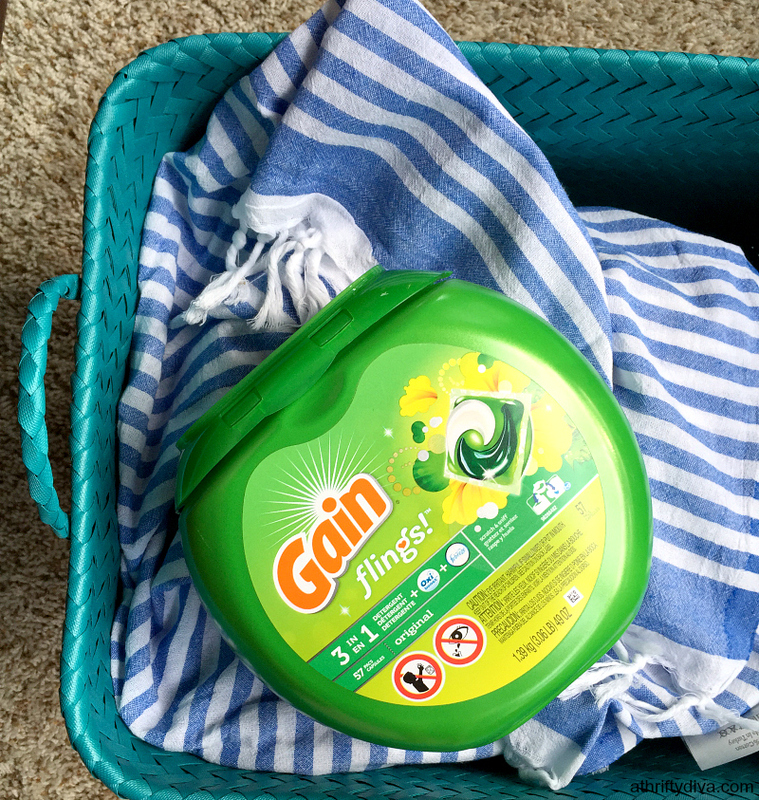 Gain Flings have come to the rescue with their simple laundry pacs. The delicious scent on Gain Flings is fresh and lingers way past the drier time. I can fold clothes in the drawers and open them later a refreshing breath of fresh air. The Gain Flings Tub conveniently and safely stores the flings protecting little hands from a seriously dangerous situation. Store the container high and away in my laundry room cupboard and I am protecting everyone. 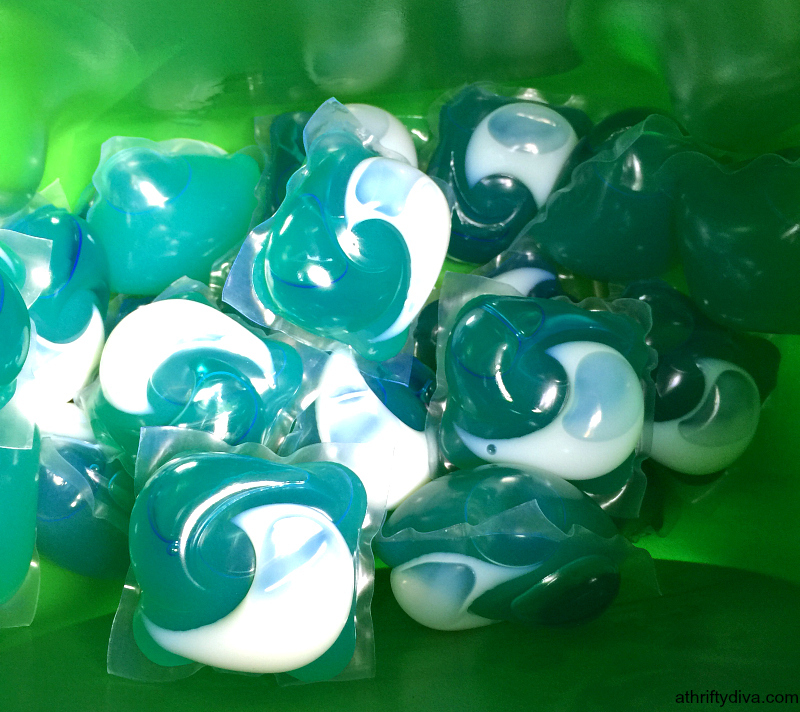 At laundry time I simply toss in the clothes, one Gain Fling laundry pac and let my washing machine go to work. Even with the dirtiest load of laundry I can set it and forget it. No scrubbing out stains or letting them soak. 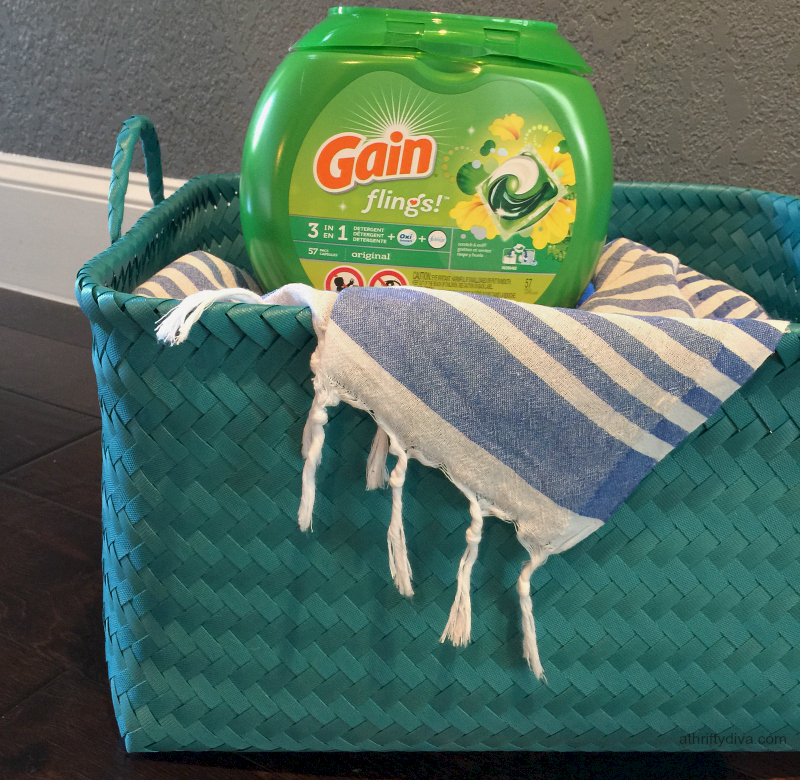 The Gain Fling laundry pacs have a 3 in 1 benefit. 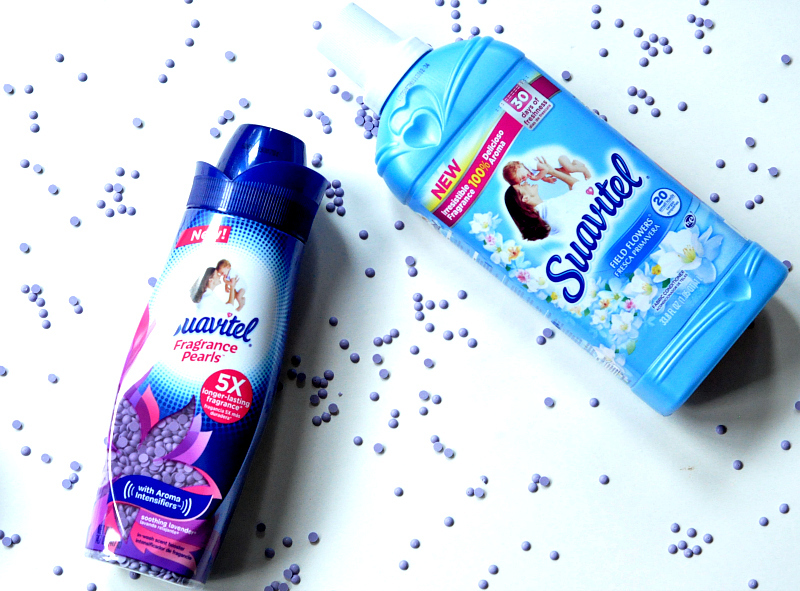 The Gain detergent plus OxiBoost, plus Febreeze all wrapped in one pre-measured pac. That’s less time doing laundry and more time with my precious babies this summer.